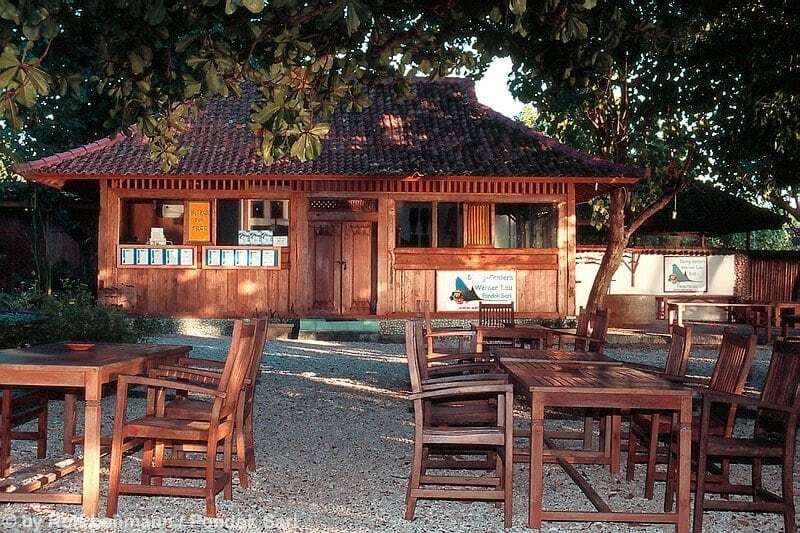 The Werner Lau Dive Center at Pondok Sari in north-west Bali is located directly on the beach and provides a cost-effective base to explore Menjangan Island and Pemuteran Reefs. 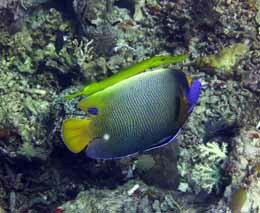 As well as the great diving around the now protected Menjangan Island dive sites, there are bio-rock and muck diving sites close to the resort. The USAT Liberty can be dived as a day trip via minibus. 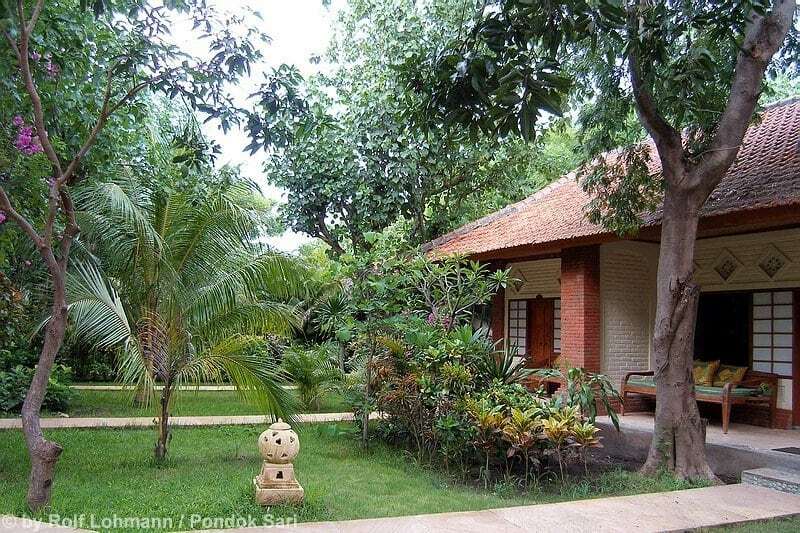 All bungalows at Pondok Sari are spread in a spacious tropical garden with mature trees. 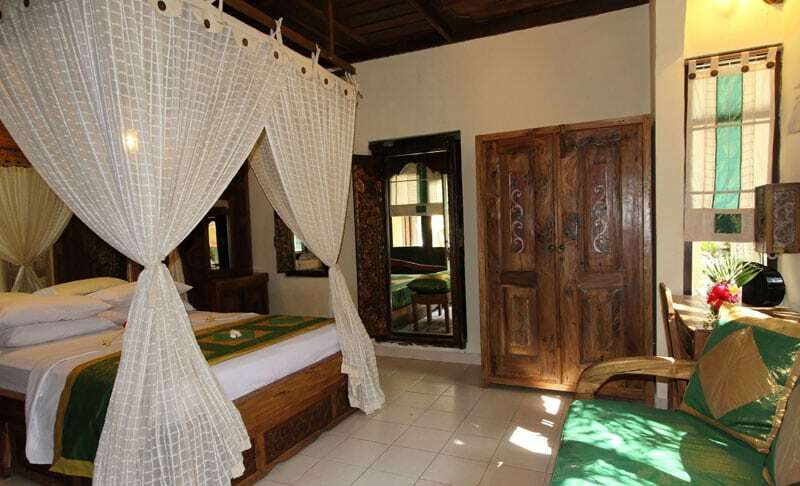 The 30 tastefully decorated Standard rooms are equipped with double or twin beds, air conditioning, mosquito net, private shower/toilet, hot water and terrace. The traditionally designed bungalows all feature an open garden bathroom. 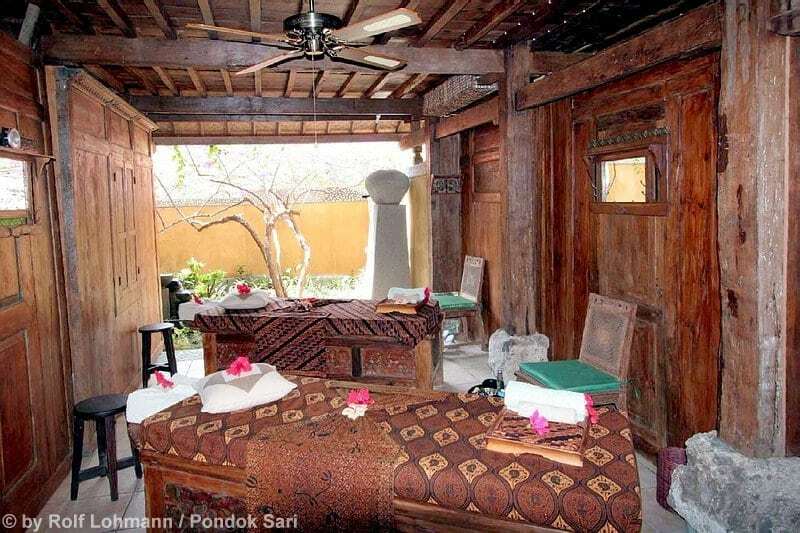 There are 6 Deluxe Bungalows with king-size bed, mosquito net, air conditioning, minibar and personal safe located in an antique Javanese house. These single bungalows are over two floors. The second floor has a covered open-air terrace with garden views and is equipped with an additional day bed. 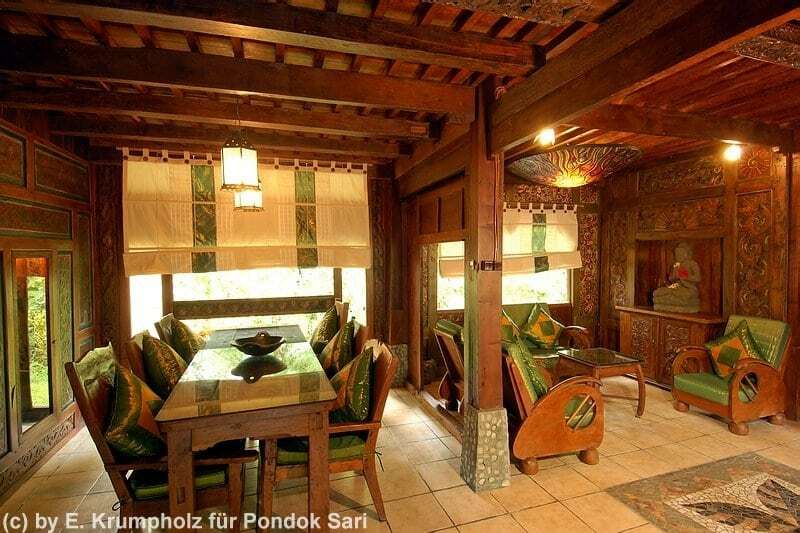 The entire interior is very stylish with lots of beautiful Balinese wood carvings. The furniture is exclusively made of bamboo and wood. 2 Family Bungalows, single freestanding bungalows, have double beds, aircon, shower/toilet, terrace and garden views. The exclusive Deluxe Villa “Wayang” has 3 bedrooms with double bed, 2 bathrooms, aircon, veranda, a spacious living area, a big private garden with lotus pond and integrated Spa pool, CD player with USB connection. 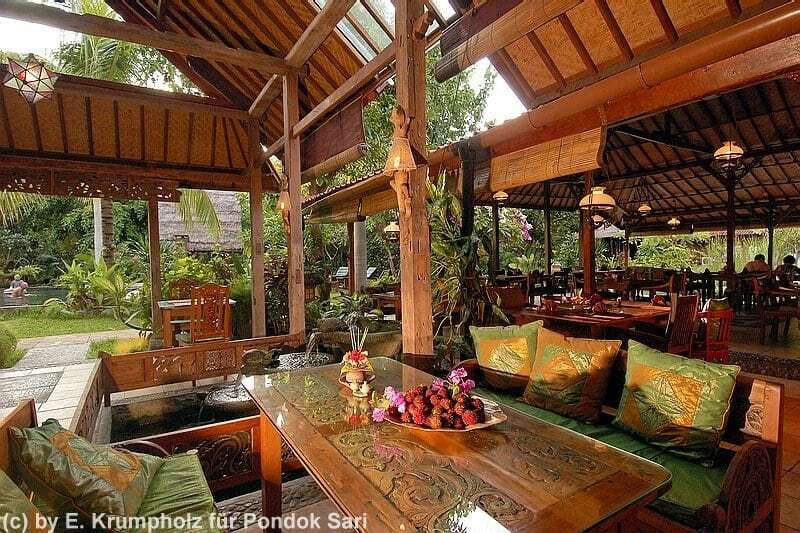 The restaurant offers reasonably priced international, Asian, Indonesian and vegetarian cuisine. The meals – seasoned from mild to hot at guest’s requests – can also be served on the beach. A swimming pool and a spa & wellness area, offering traditional Balinese massages, are located within the beautifully landscaped garden. The hotel arranges excursions, like trekking, temple visits and day trips. Bicycles can be rented. A daily laundry service is available at extra cost. Free WiFi is available in designated areas (WiFi Zone). It is supplied from an external provider and can be patchy at times. There is reliable mobile phone reception. IDD phones are available. This resort's prices are in Euro. The AUD prices shown are based on the current exchange rate. The price paid in AUD will be based on the actual exchange rate at the time any payments are made. 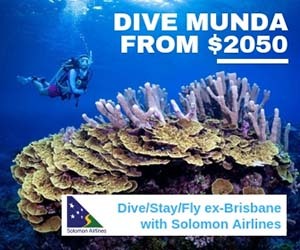 Included: accommodation, daily breakfast, return airport transfers, 5 dive days/2 tanks per day (Menjangan, Secret Bay, Pemuteran), house reef diving, tanks & weights, air fills, free Nitrox. 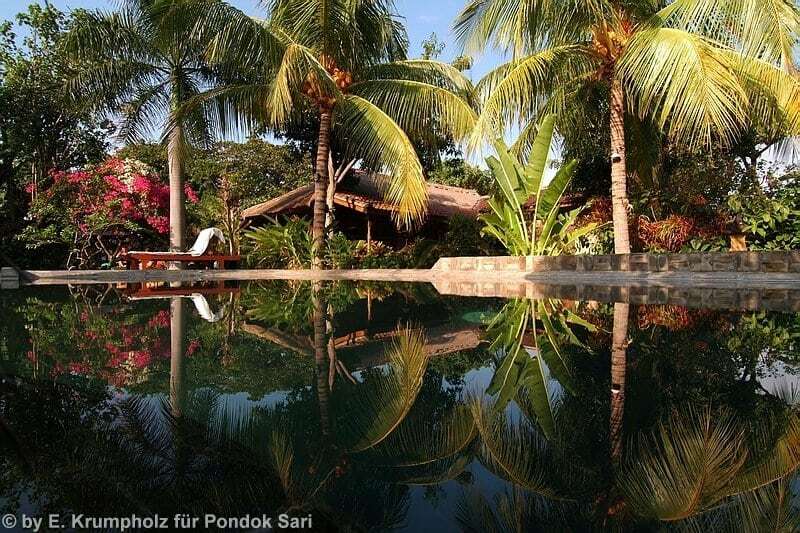 The Pondok Sari Beach Resort is located on the northwest coast of Bali near Pemuteran which is in the north-west of Bali near Menjangan Island. 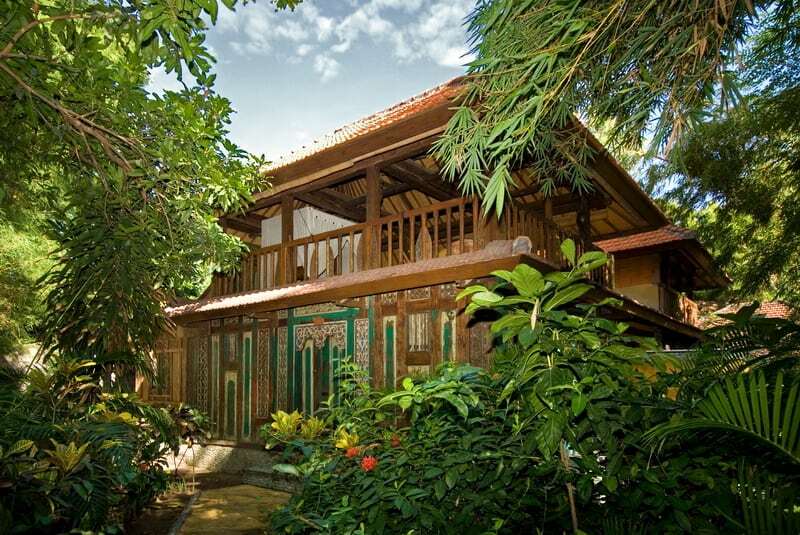 It is situated in a 1.6-acre garden right next to a beautiful sandy lava beach. The transfer from Denpasar is a three to four-hour scenic drive via the Bali highlands by minibus. 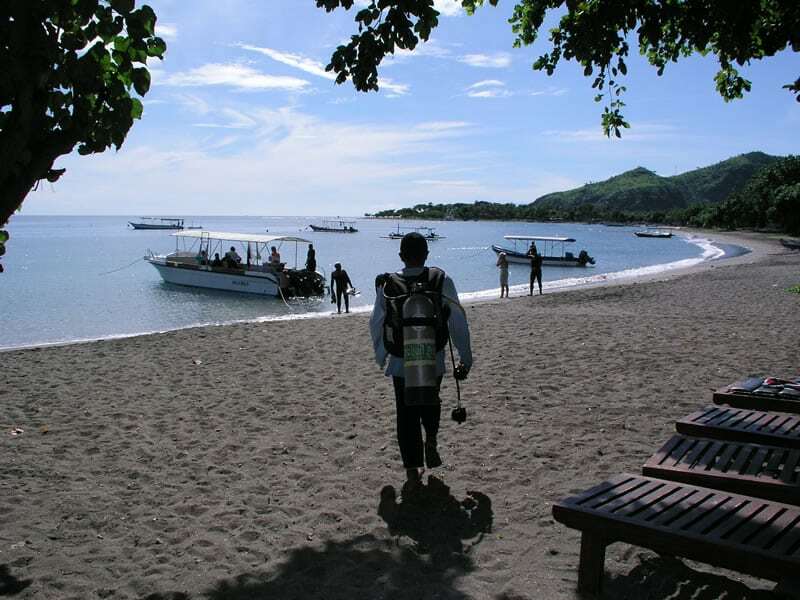 The Werner Lau Dive Center is located directly on the beach. 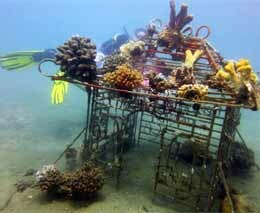 They offer daily dive trips, equipment rental and PADI diving courses for all levels. The centre stocks plenty of well-maintained rental equipment including 12L (80 cuft) aluminium tanks with INT connections. 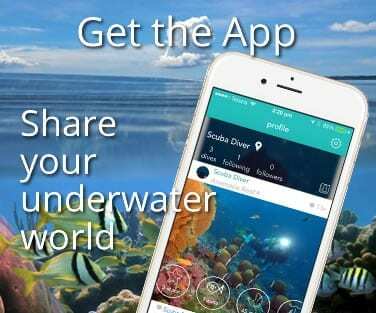 Nitrox 32% is free for certified divers. 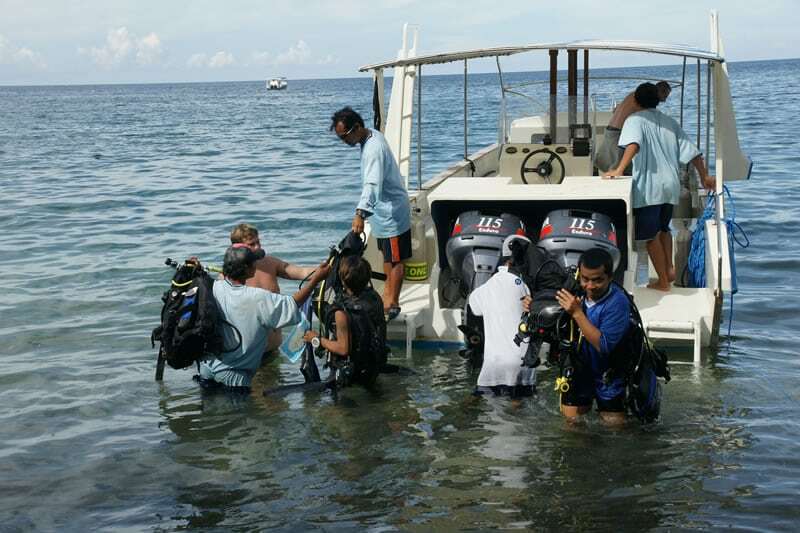 The dive sites of Menjangan Island and the surrounding reefs are visited with the centre’s own speedboats, which are equipped with radios, first aid kit and oxygen system. All dive gear (including your own) is kept safely at the diving centre during your stay. All equipment will be loaded onto the boats by dive staff, and at the end of the trip brought back to the shop, rinsed in clear water and stored for you. A small ‘tank service fee’ is added to the bill, and the proceeds are divided equally amongst all employees so that even those dive team members that you might not meet, (such as those responsible for filling the tanks), benefit. The nature reserve of Menjangan Island with its beautiful coral reefs is located in the northwest of Bali and quickly reached from the Dive Centre. 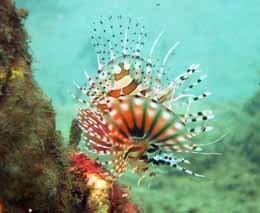 The reefs around Pemuteran also offer easy and relaxed diving. Secret Bay is an interesting playground for macro fans. 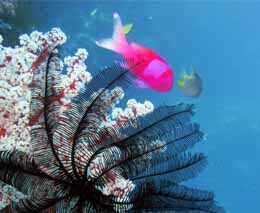 Just off Pondok Sari is a gently sloping house reef offering an interesting coral world. The wreck of the Liberty in Tulamben can be visited on a day trip (3-4 hours by road). 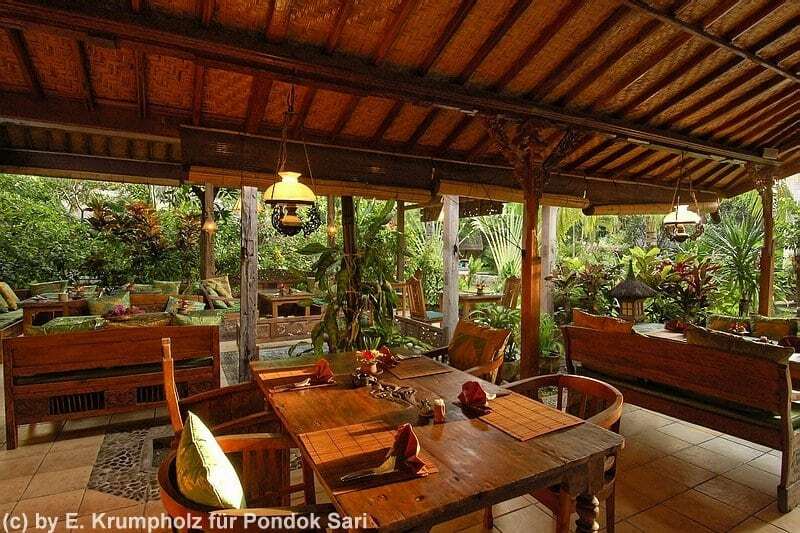 This hotel is ideal for guests who are after a well-priced holiday away from the mass tourism and main beaches of Bali. 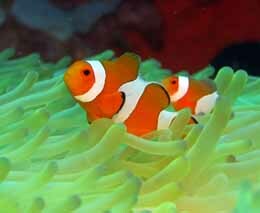 The resort provides good value for money and is ideally positioned for the dive sites of Menjangan National Park.